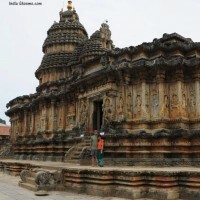 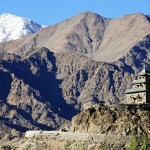 built over centuries by various rulers and religious leaders of the region. 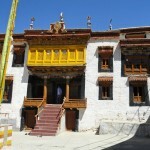 Diskit & Hunder Gompa: Built in the 14nth century both these Gompas belong to Tsongkhapa Order of Buddhism. 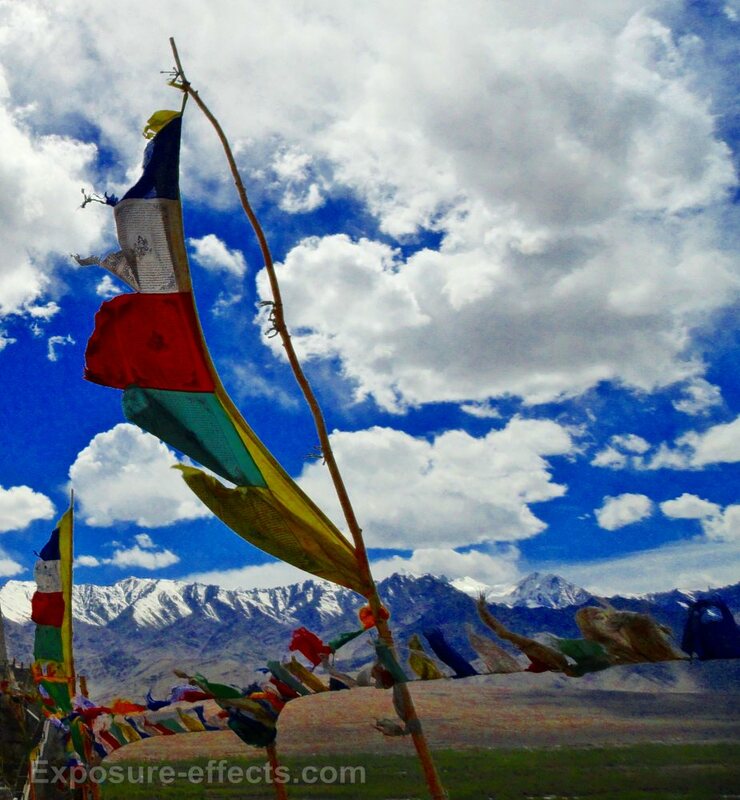 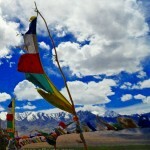 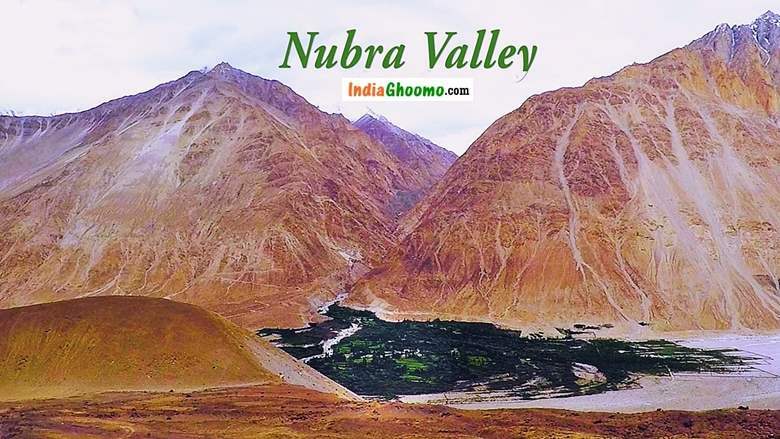 The Gompas are located high on the slopes lending a majestic feel to the entire Nubra valley. 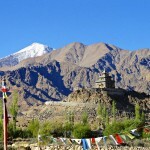 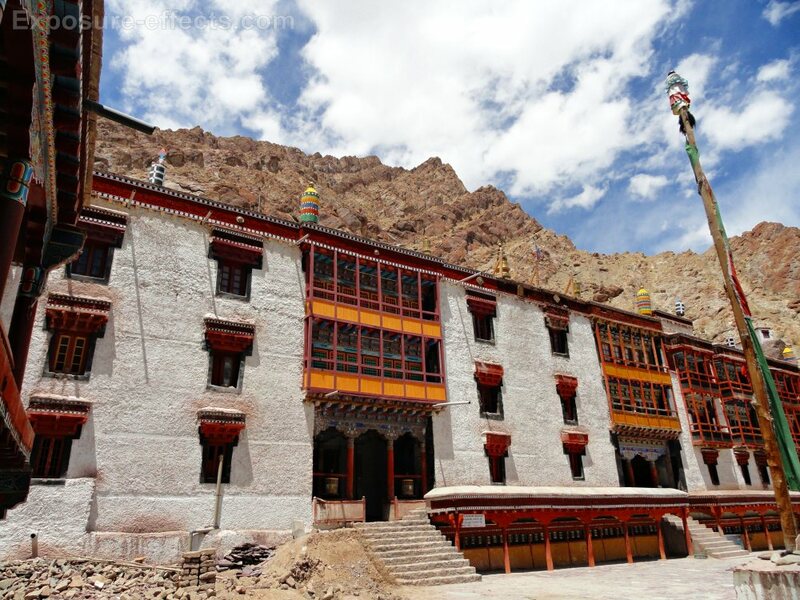 Legend has it that the Diskit Gompa was originally inhabited by a demon who had sworn to eliminate all traces of Buddhism from the region. 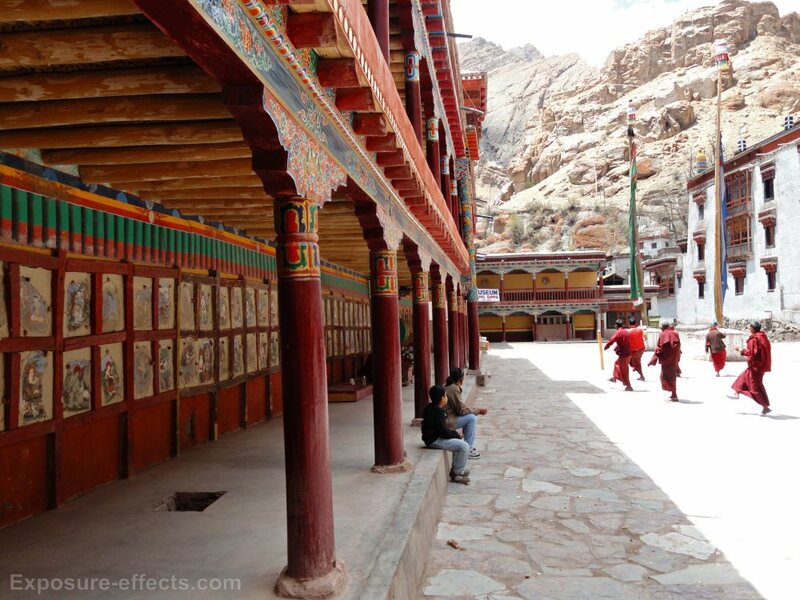 After long struggles a few Buddhist monks were able to annihilate the demon in front of the Gompa. 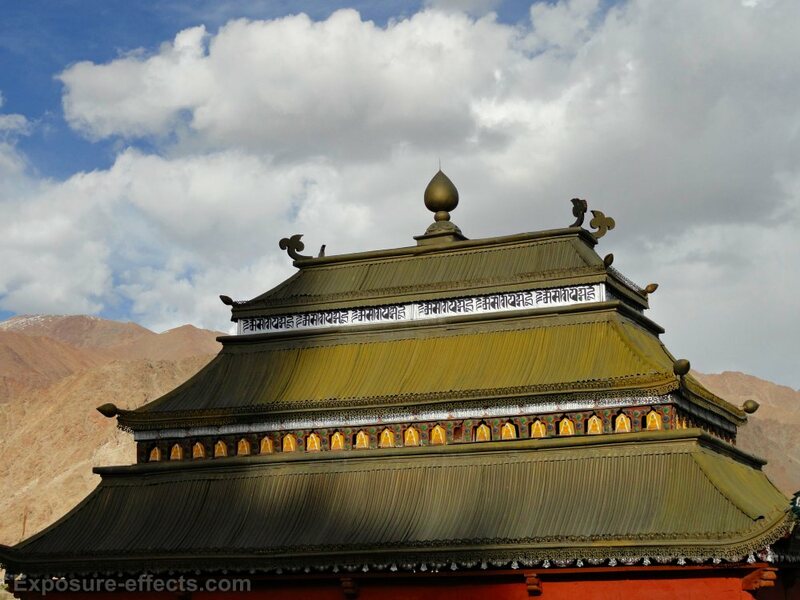 The spirit of the demon is believed to be roaming till date around the Gompa and has been spotted by many on various occasions in the form of a wrinkled head. 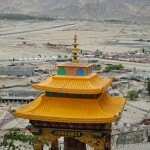 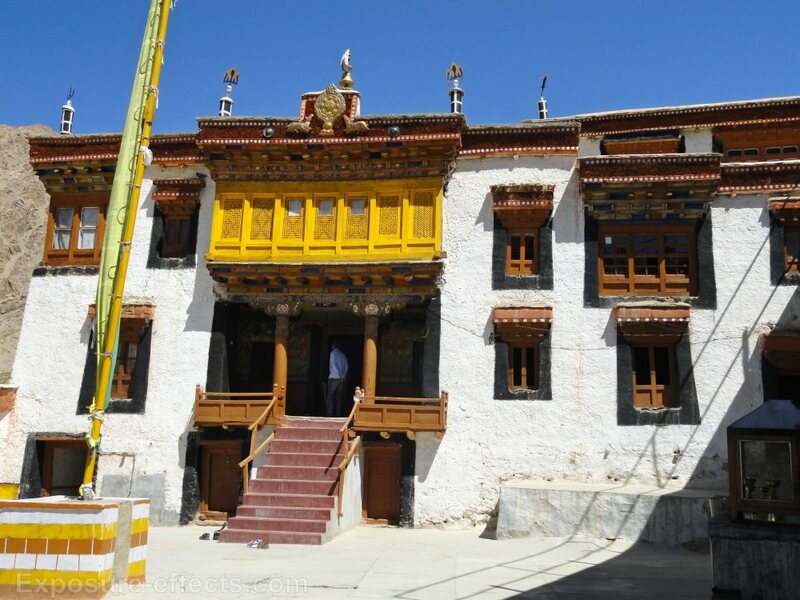 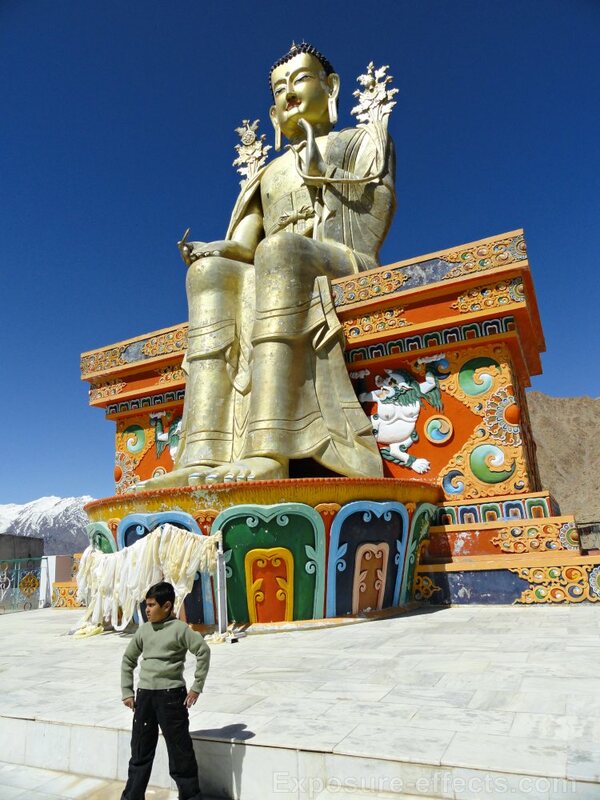 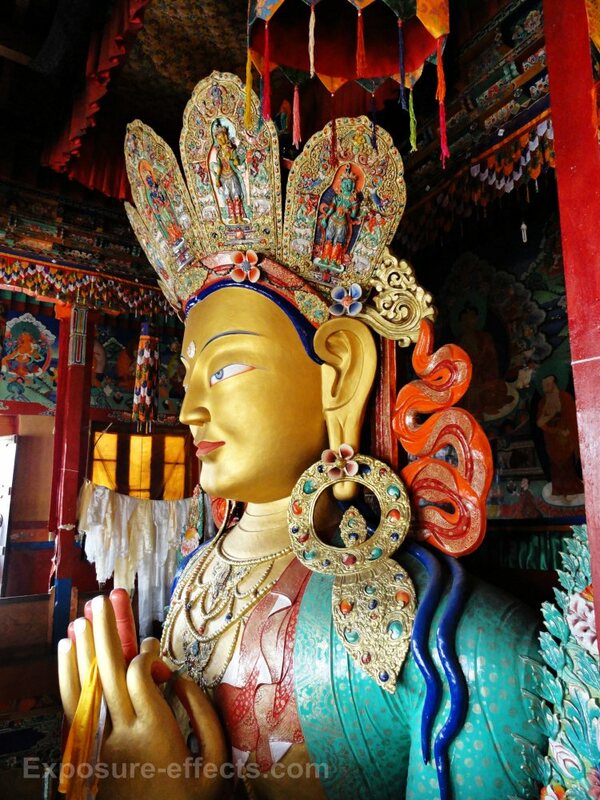 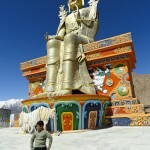 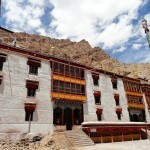 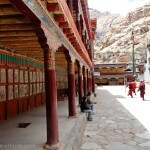 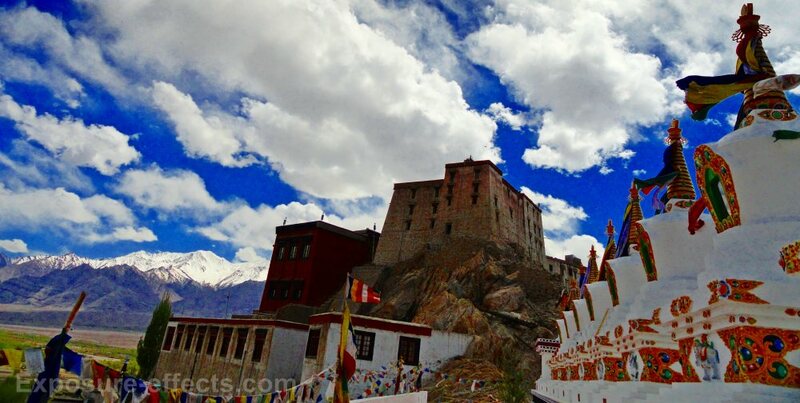 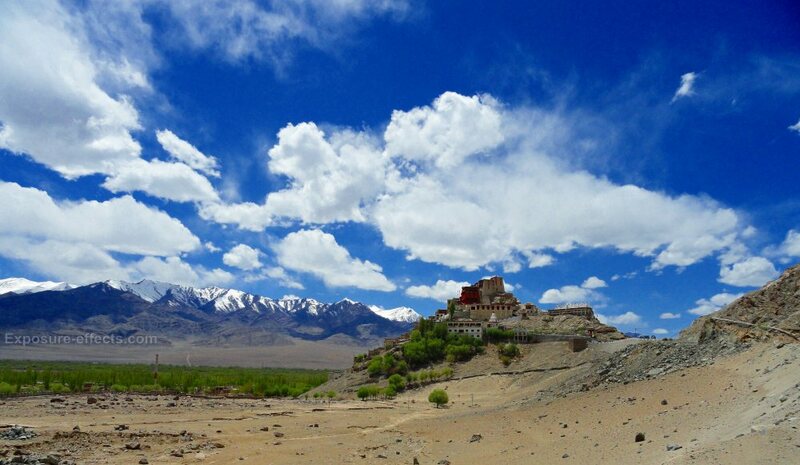 Hemis Gompa: Founded in 1630 this monastery lies about 47 Km east of Leh and belongs to Dugpa Order of Buddhism. 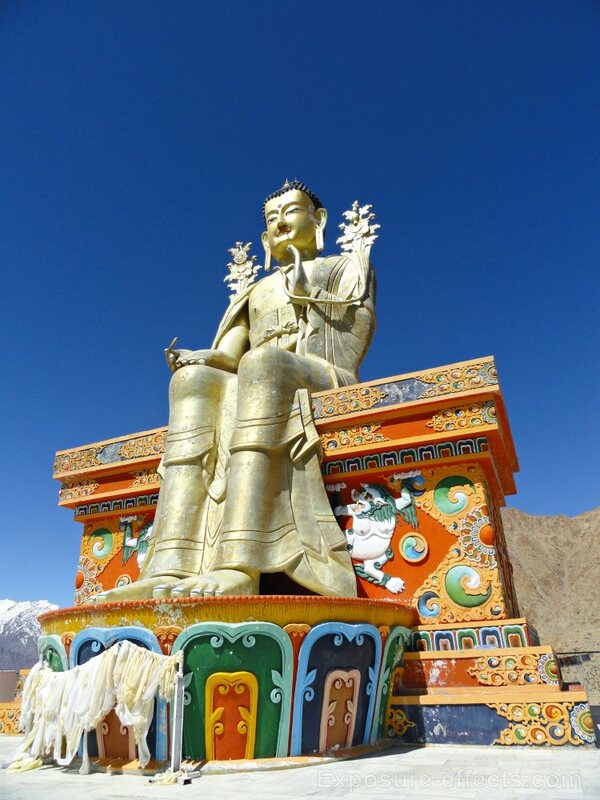 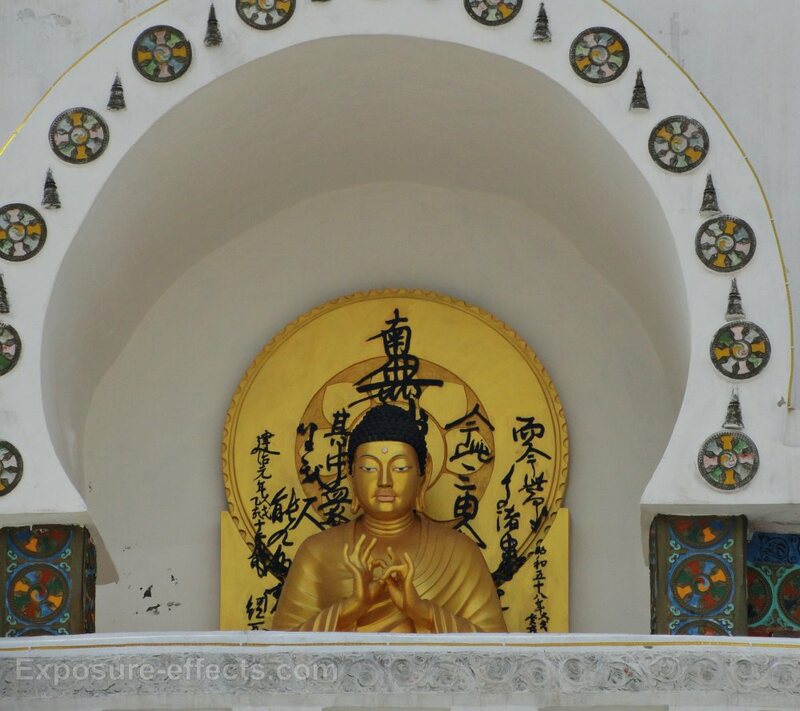 Apart from the magnificent gold and silver stupas of the Gompa, the copper-gilt statue of the Lord Buddha forms the main attraction of this monastery. 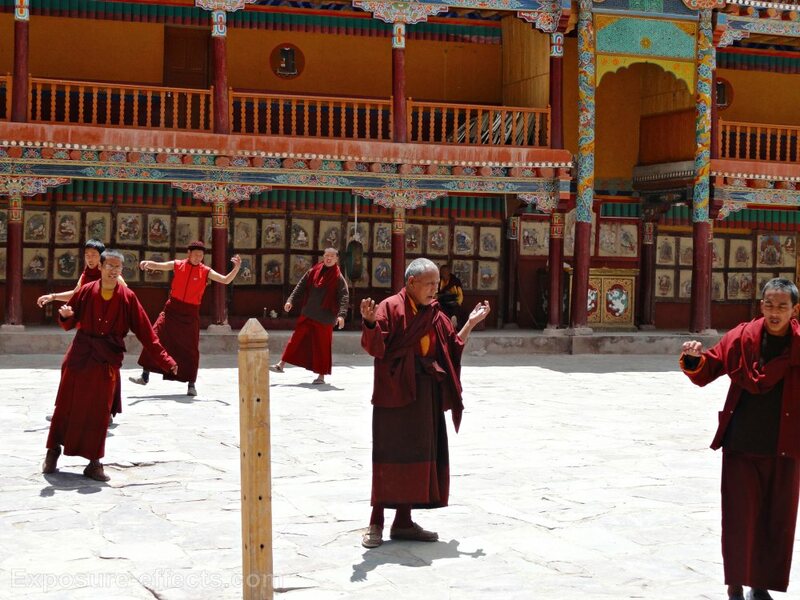 A sacred mask dance that is performed annually at the Gompa is a major tourist attraction. 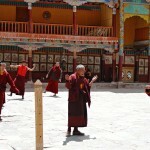 Monks can be seen practicing the dance daily without the ornate masks. 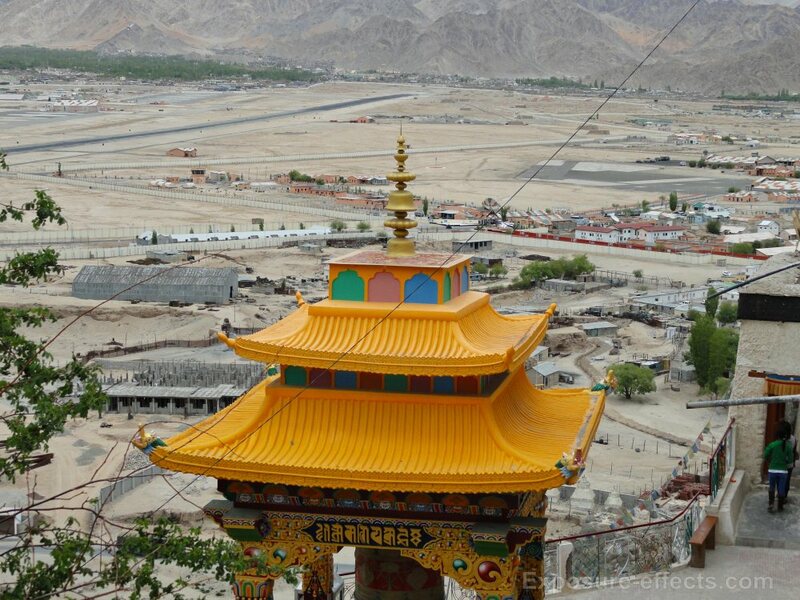 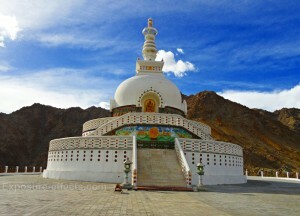 Shanti Stupa: Located on the hill top of Changspa within the city limits of Leh this pagoda was established in 1985 as a symbol of ‘The Japanese for World Peace’ to commemorate 2500 years of Buddhism. 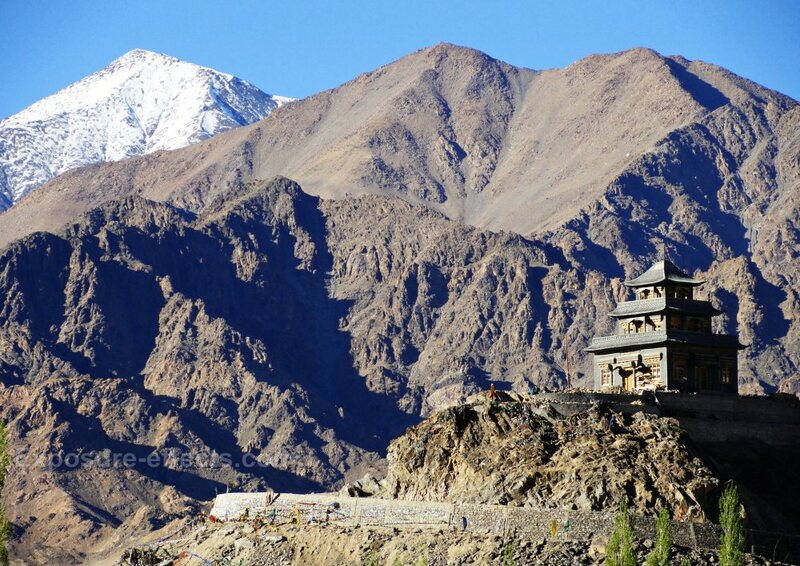 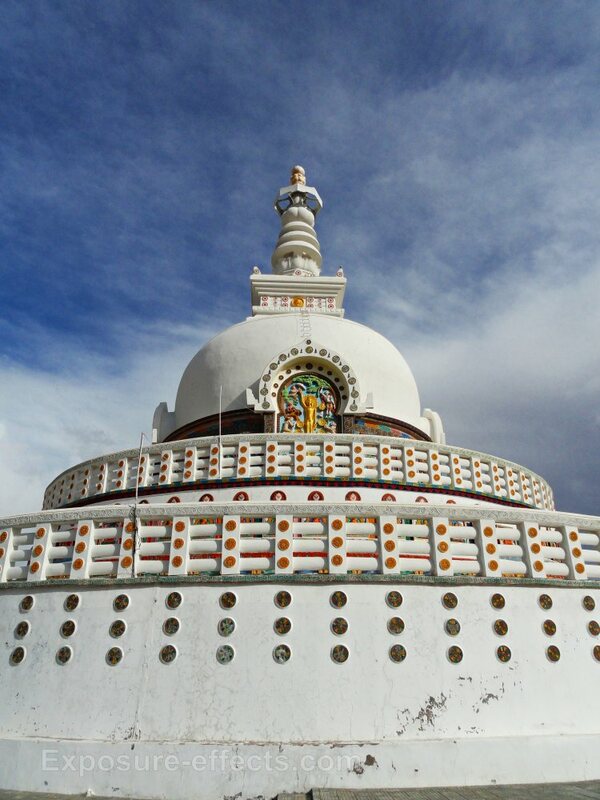 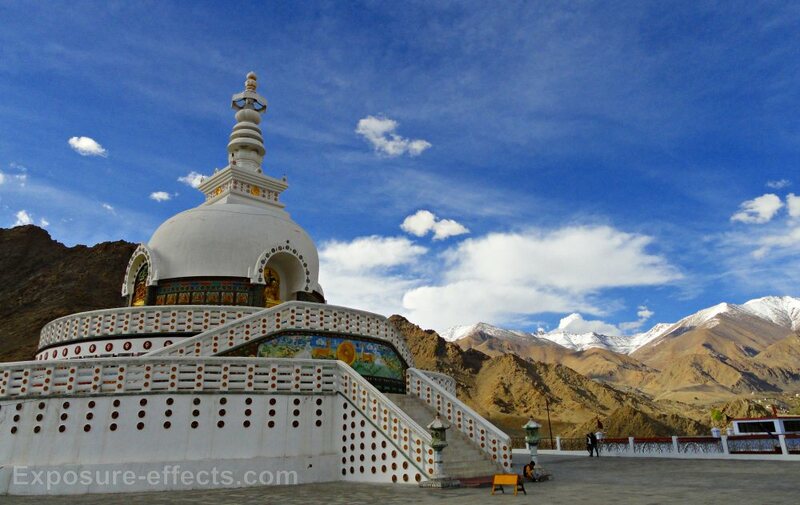 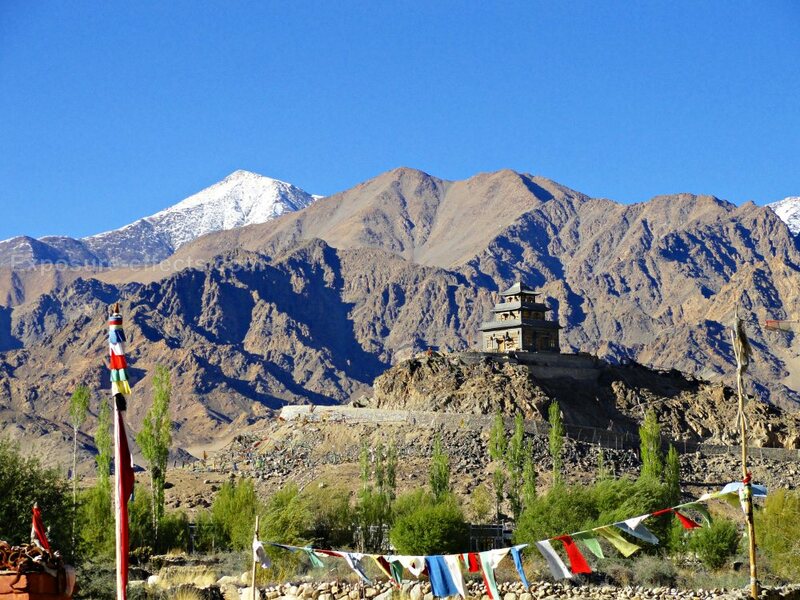 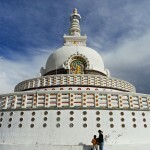 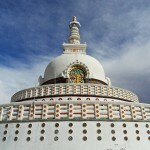 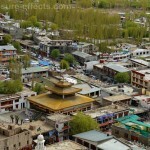 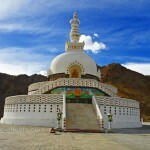 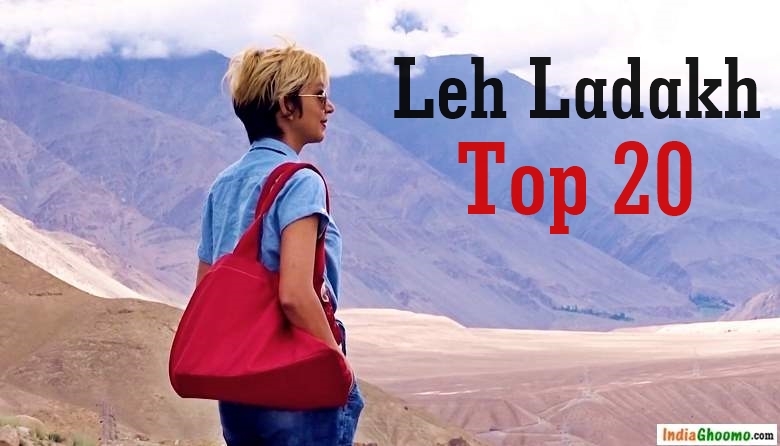 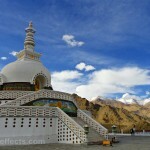 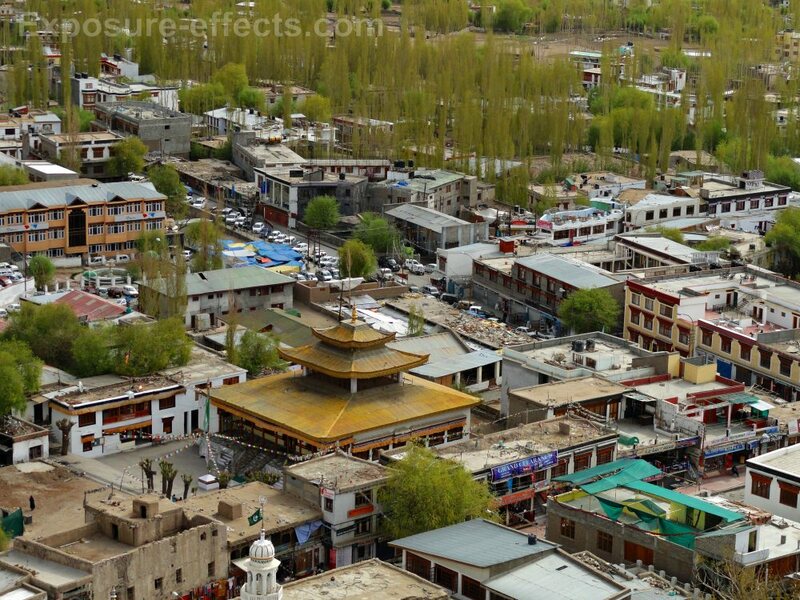 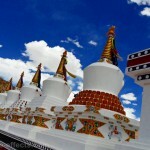 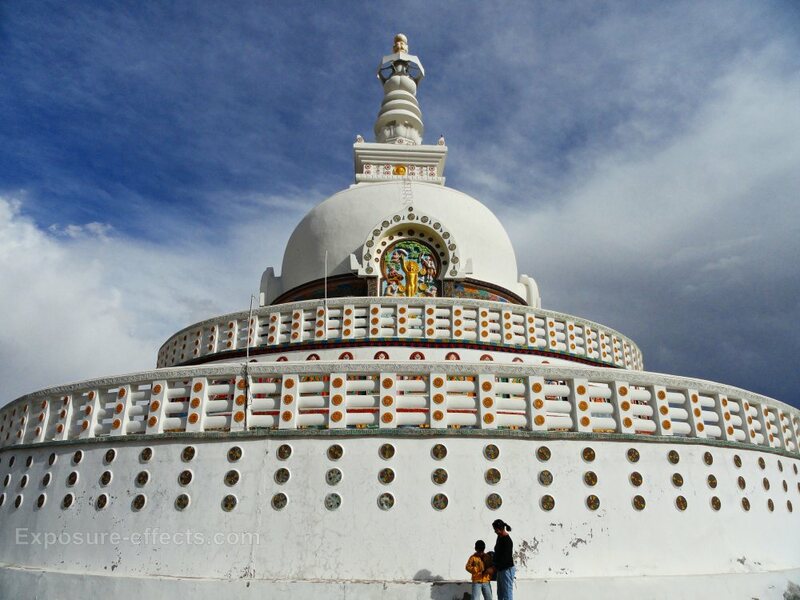 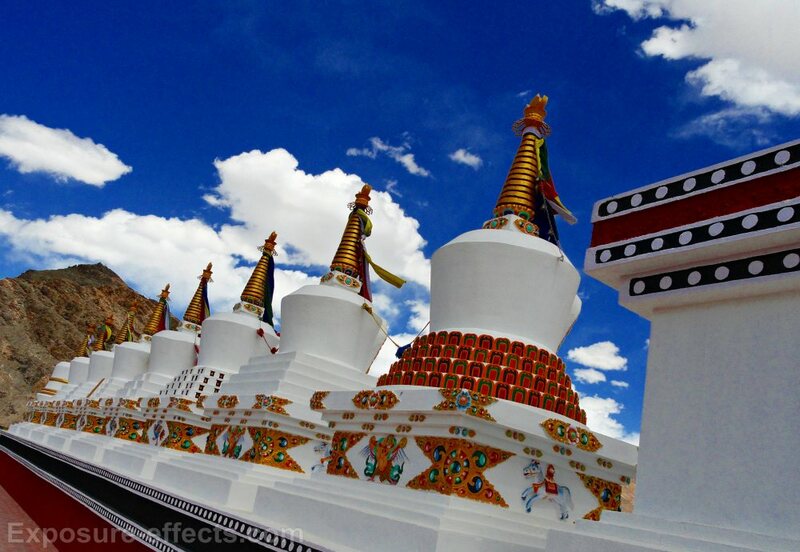 This magnificent white-domed structure offers a mesmerizing view of the sunset on the Leh town. 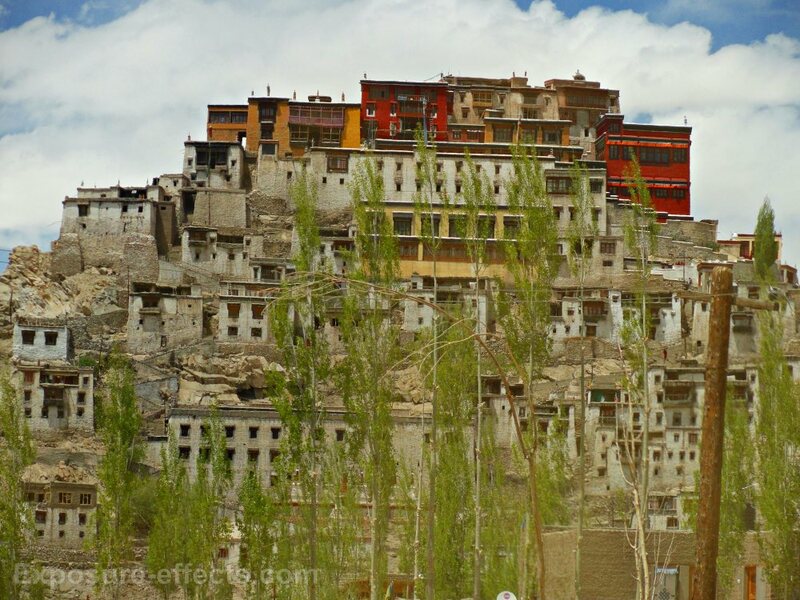 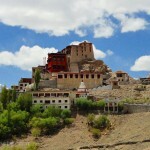 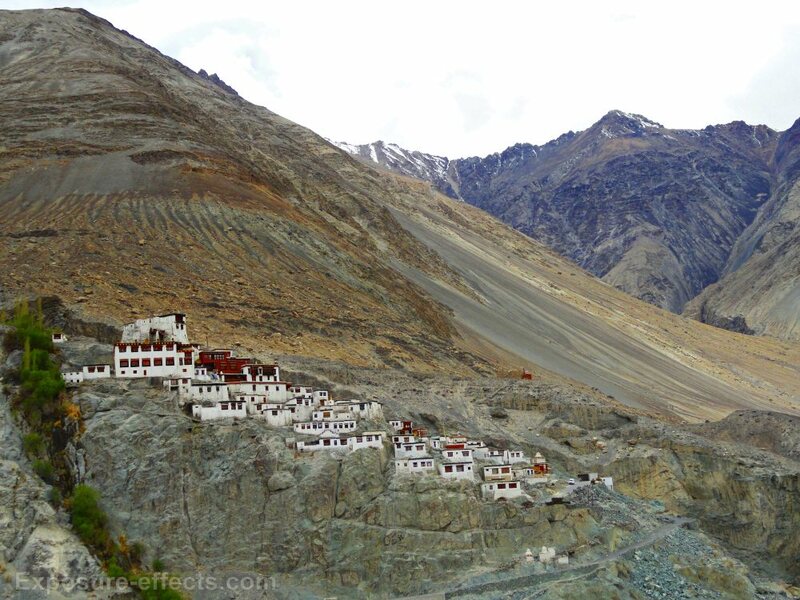 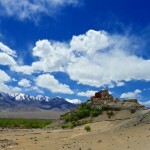 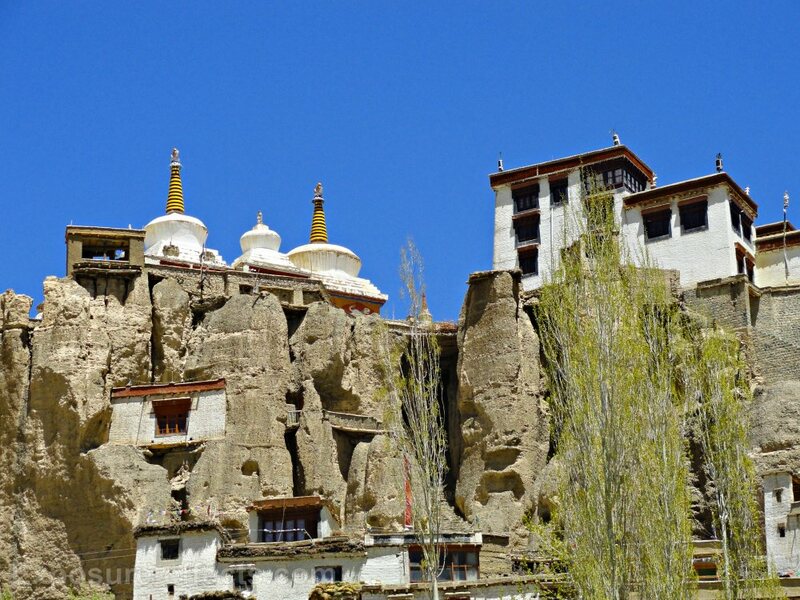 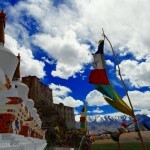 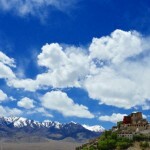 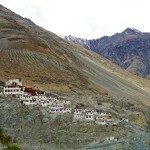 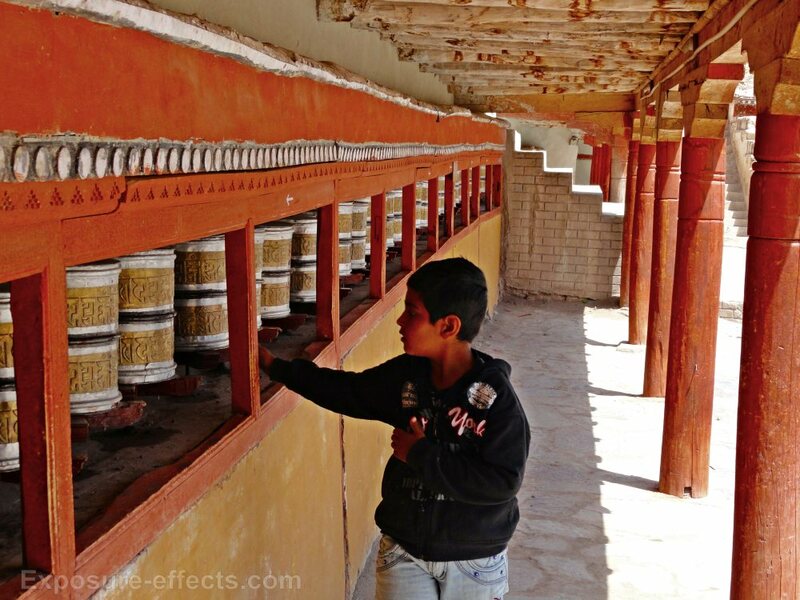 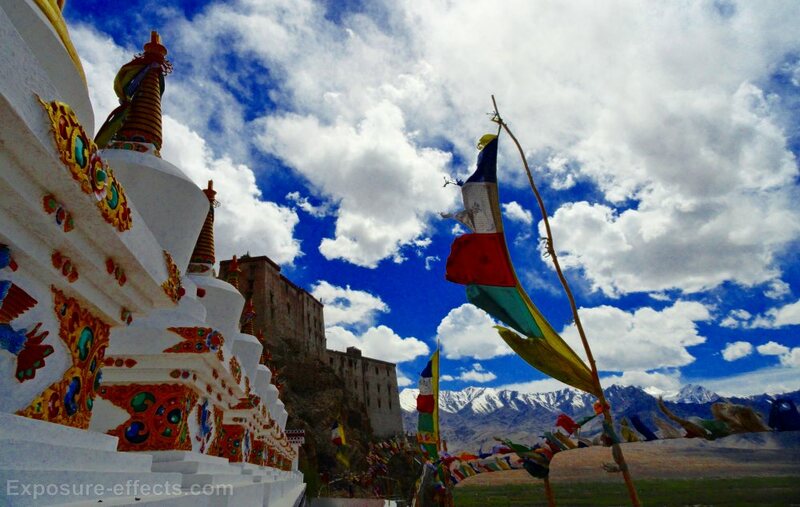 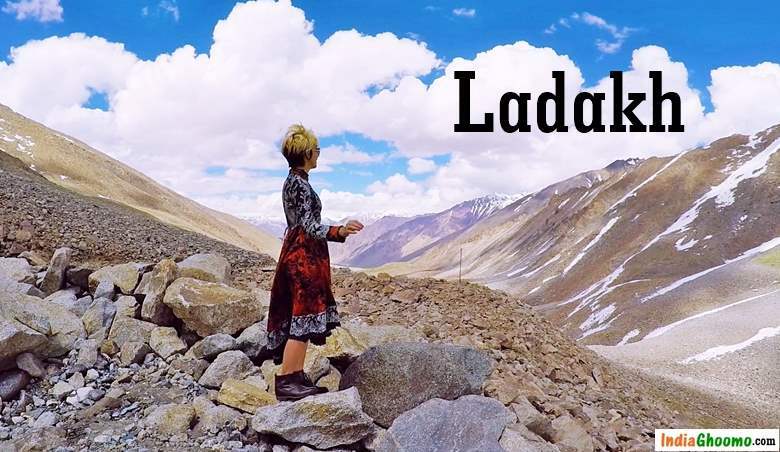 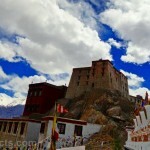 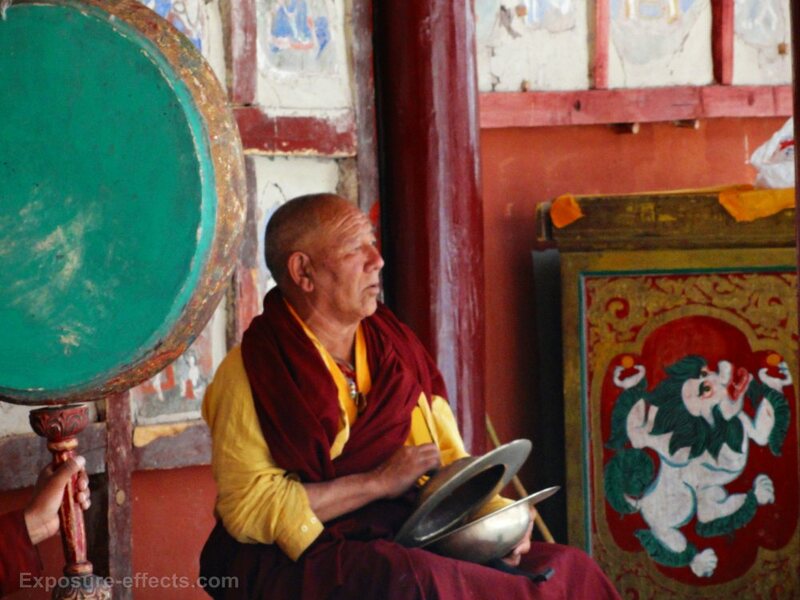 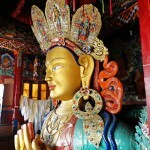 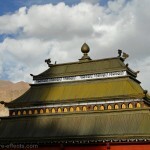 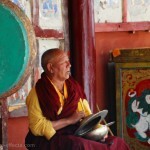 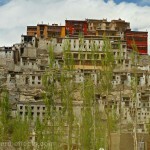 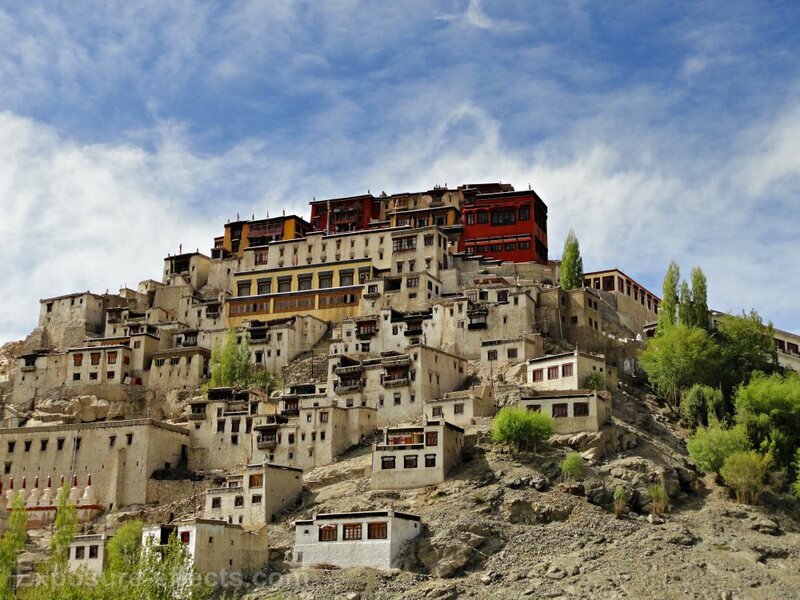 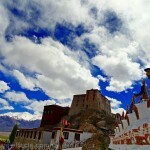 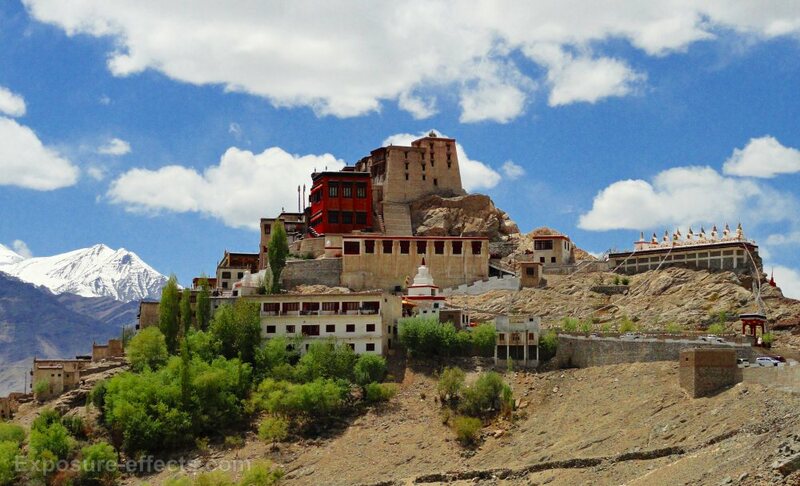 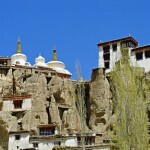 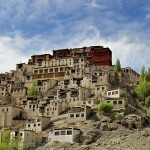 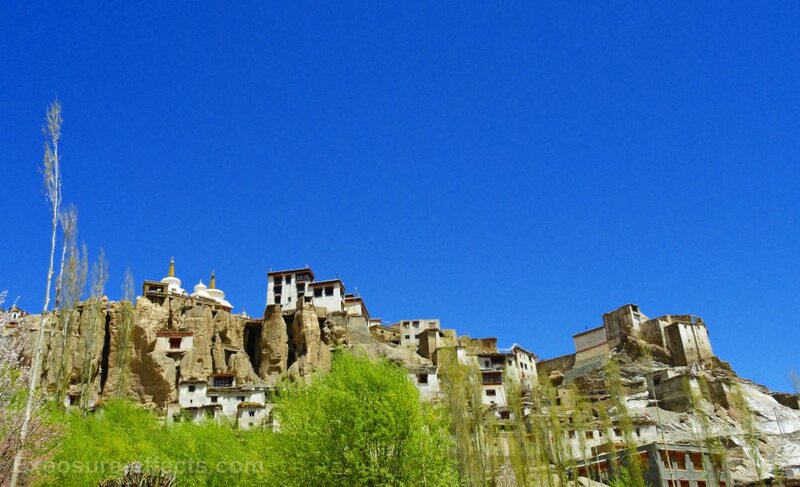 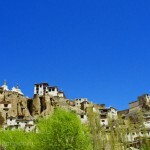 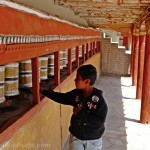 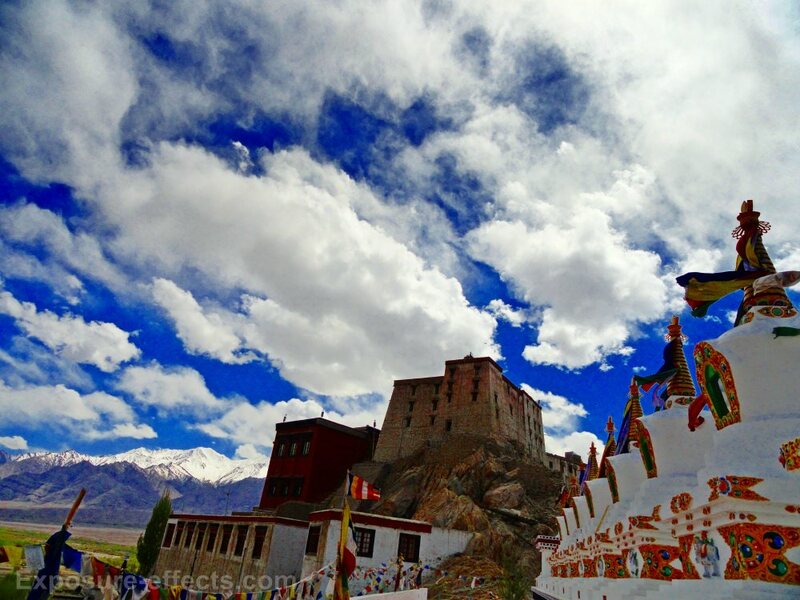 There are many other small and big monasteries in Ladakh worth paying a visit. 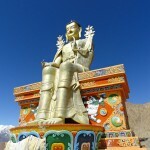 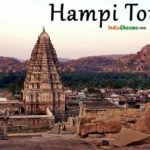 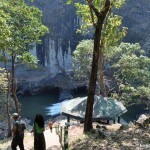 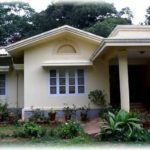 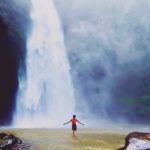 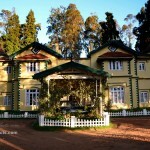 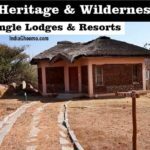 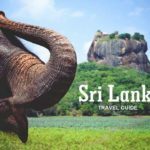 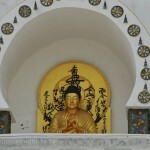 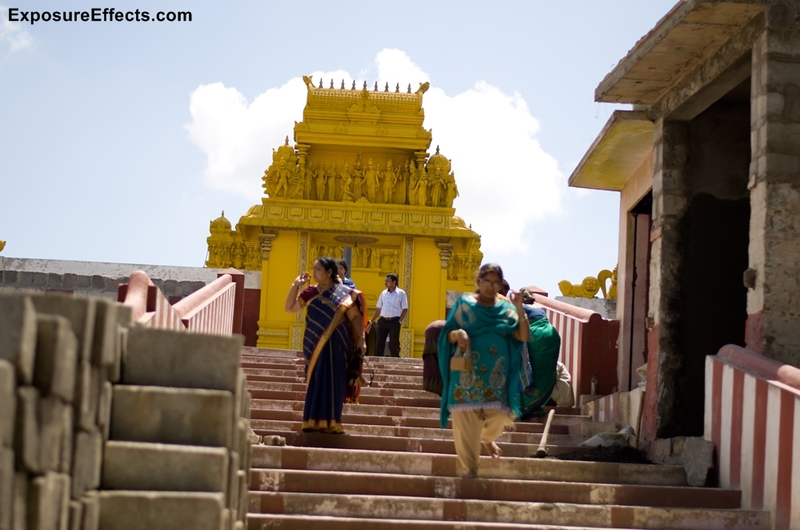 These rich heritage sites have with them many ancient Buddhist scripts and sculptures.